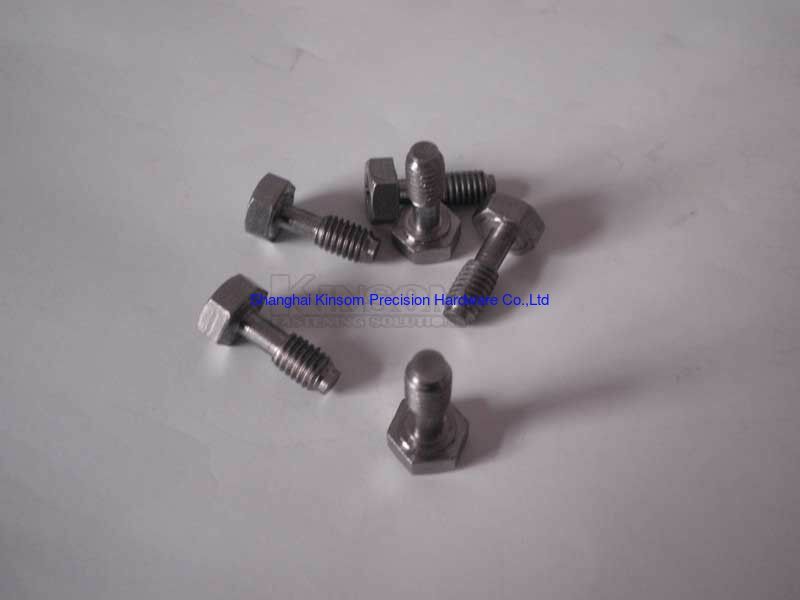 Kinsom provide wide range of special bolts of hex cross recessed head.We ship wolrd wide;Helps customers Improve Quality, Achieve Faster and more Secure Delivery, Reduce Total Cost; Whether you need design advice, help with choosing the right technology, or assistance in reviewing an existing design for cost efficiency and quality, or matched accessories of cold formed fasteners and CNC machining parts.We have the solution for you. Each kind of material should be tested before producing.All the non standard fasteners should be gone through 3 rounds inspections before export out.we test 100% of our production lots to ensure absolute quality. Throughout every step of the manufacturing process we utilize in-process controls . Final inspections are then conducted in room to packaging. 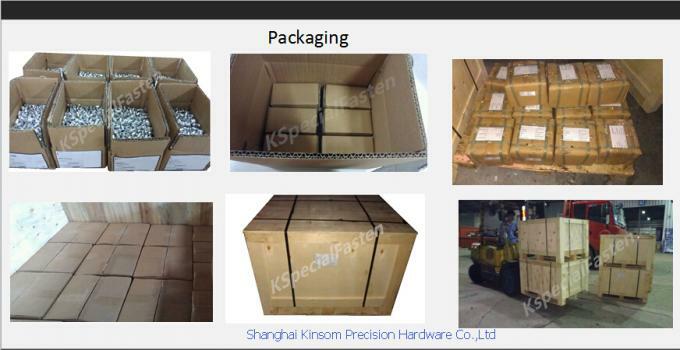 Strong Packaging:Carton box +pallet packaging to protect your goods in process of shipping. Try : knurled hexagon socket bolts .